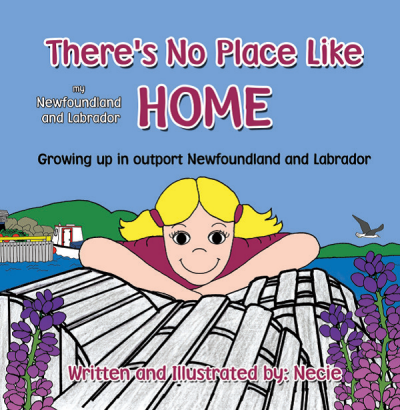 Necie puts her storytelling and illustrating talents to work to tell about the Janeway Children’s Hospital in St. John’s, the only such hospital in all of Newfoundland and Labrador. 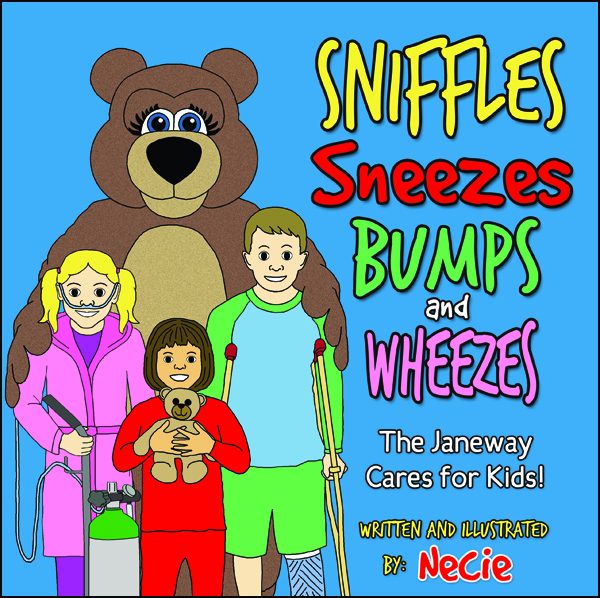 It is never fun to be sick or hurt, but at the Janeway, kids get extra special care to help them feel better. 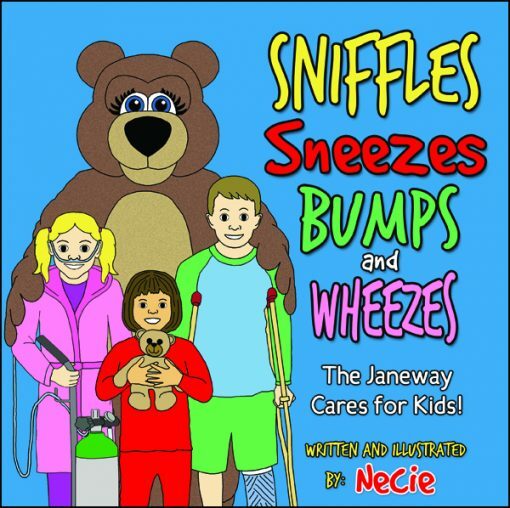 When kids in Newfoundland and Labrador have to go to the hospital they visit a very special place called the Janeway. 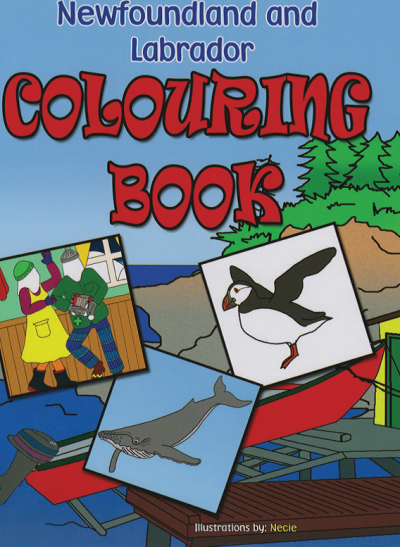 Come along with Necie and explore the hospital that is especially for children. 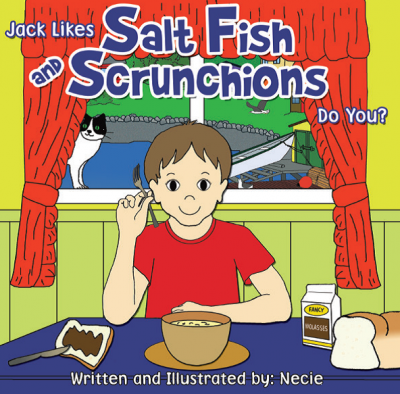 Jack Likes Salt Fish and Scrunchions, Do You?